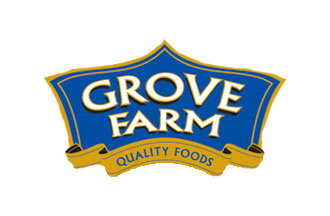 Grove Turkeys ltd (t/a Grove Farm) is one of the largest producers and suppliers of turkey and poultry added value products to the retail and food service markets in Ireland and the United Kingdom. Grove Turkeys Ltd based in Smithborough, Co Monaghan was founded in 1972. The product range serves the retail and foodservice markets is varied and extensive and many products are tailored to meet specific customer specifications. Grove Turkeys Ltd. t/a Grove Farm is committed to conducting its activities in an environmentally friendly and responsible manner and continually improving its environmental performance. To achieve ISO14001:2015 certification by end of June 2016. In doing so, to reduce water, energy and waste generation and overall operating costs. High water use throughout site. Monitoring of resource use now in place. Targets set for reduction in water, fuel and waste generation per finished product by end of 2016. Full compliance with relevant legislation including IPPC Licence.